AFI FEST 2015 presented by Audi concluded today, November 12, with the announcement of the features and short films that received this year’s Jury and Audience Awards. 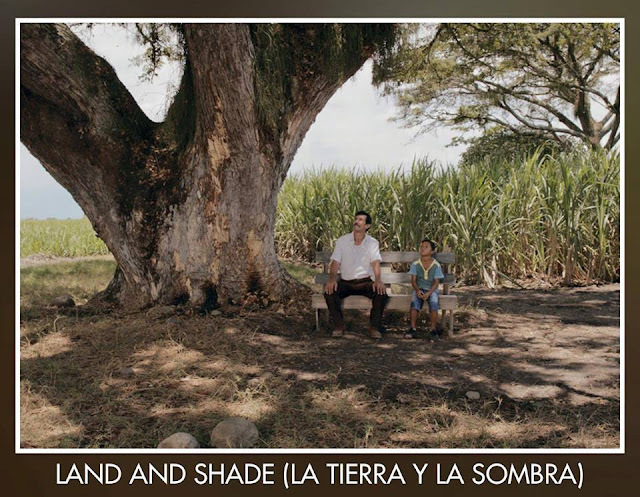 The biggest winner is the powerful Colombian drama "Land and Shade (La Tierra Y La Sombra)", which is one of my favorites at the festival. The film was awarded the New Auteurs Grand Jury Award! Congratulations! Well deserved recognition. The jury gave special citations to the Alice Winocur film "Disorder" for direction and to the Venezuelan drama "Desde Alla" for writing.